Who's Training the New Generation of Lawyers? Bar Leader, an extension of the ABA, conducted a survey on millennial and Generation Y lawyers. 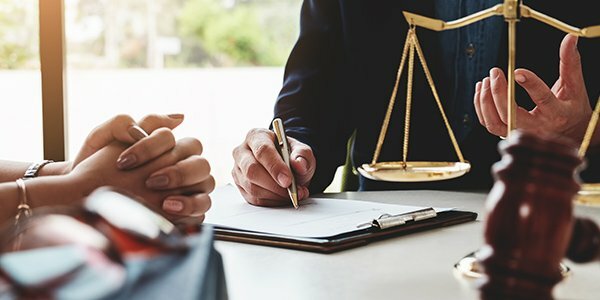 It found that 75 percent of Generation Y lawyers felt that their law school failed to provide them with much practical training or information on how to actually practice law. Of those numbers, 66 percent of those even had significant clinical experience while in school -- and they still felt like they were under-prepared. Some noted that law professors were fully aware of the situation and did little to prepare the students. So, who is training the next generation of lawyers? Brian Warens, whose wife Nora works for the ABA in the Bar Services Division, said that "interacting with other practicing lawyers has been the key to my learning. I did not find much help from bar associations, and online information was scattered and inconsistent." Warens is not alone in his feelings about online information. Although there is a wealth of information on the Internet, it can sometimes be difficult separate the wheat from the chaff. A young 2013 graduate in Iowa said she got most of her help from staff in the courtroom and from judges. Interestingly, she also said that other lawyers and even the local bar associations have not been helpful to her. The apparent disconnect between two different young lawyers' experiences can be chalked up to regional cultural differences, or it could be a generational split. Older Generation Y attorneys generally expressed little interest in yucking it up with younger attorneys at events. But even Warens himself is guilty of not "paying it forward," so to speak. "I'm more interested in interactions with seasoned attorneys who have been practicing awhile and can offer me the benefit of their experience." His comments almost indicate that young attorneys don't get taken seriously. The Bar Leader piece also suggests that listservs (of all things) can be very useful for attorneys looking to bridge generational gaps. Not exactly cutting edge ... but who knows. When millennials become the has-been generation to the next, Facebook and Instagram will look pretty obsolete, too.